For generations, straw has been a staple on many dairy farms . . . primarily for bedding. However, straw has become firmly entrenched in feeding programs, too, thanks to the widespread use of the total mixed ration or TMR. And as many in the dairy industry know, TMR mixers have been implemented more widely in herds with more dairy cows. So, how many herds feed straw? 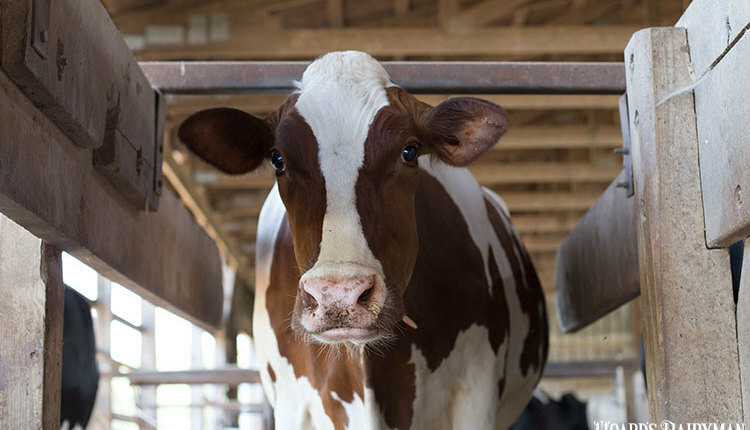 Overall, 64 percent of dairy farms with 500 or more cows feed straw. 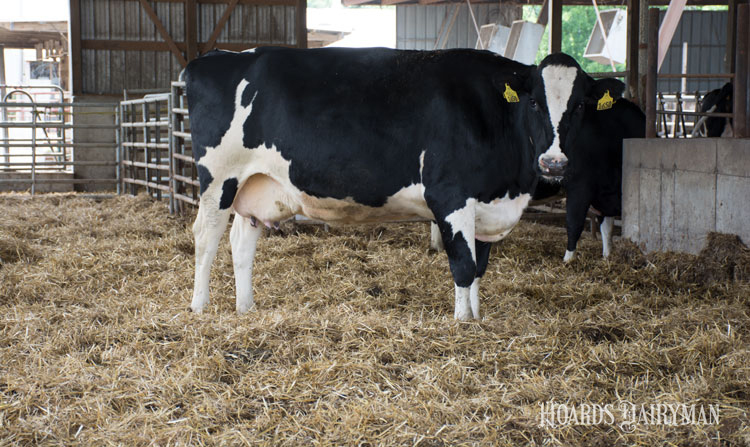 That number slips to 29 percent for the 100- to 499-cow category and 13.3 percent for herds with fewer than 100 cows. 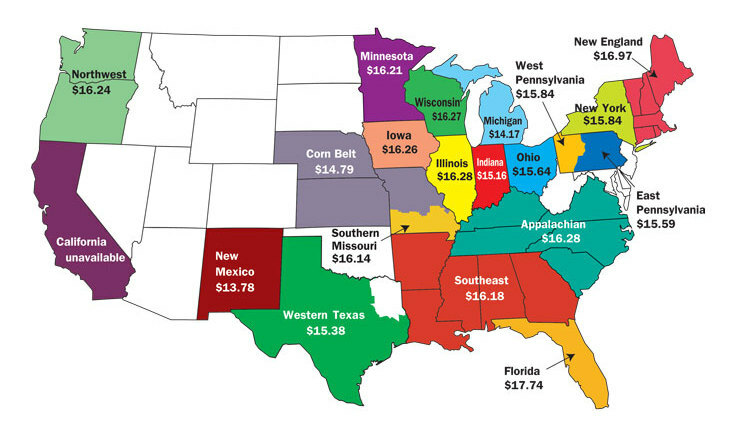 That’s according to Dairy 2014, Dairy Cattle Management Practices in the United States published by USDA. 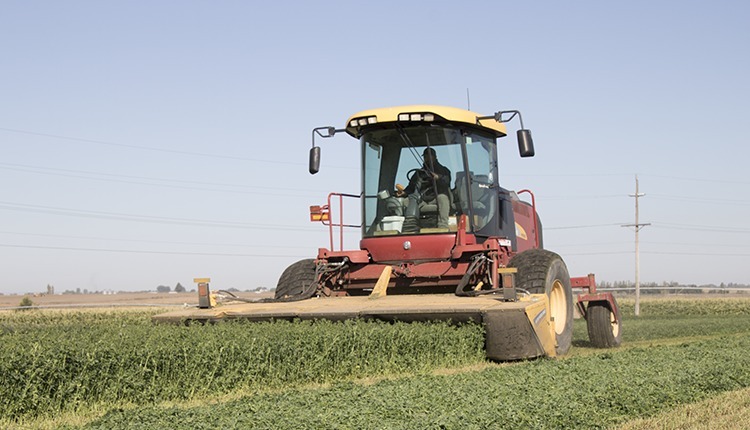 When it comes to overall straw use, many dairy farms are growing wheat, barley, rye, or oats for the straw component, not necessarily the grain. Last year, 21 percent of Hoard’s Dairyman readers reported growing wheat. However, most dairy farms buy straw from other crop farmers. In the 500-plus category, 82 percent purchased straw; 57 percent in the 100 to 499 group; and 50 percent in the 100 and under category. 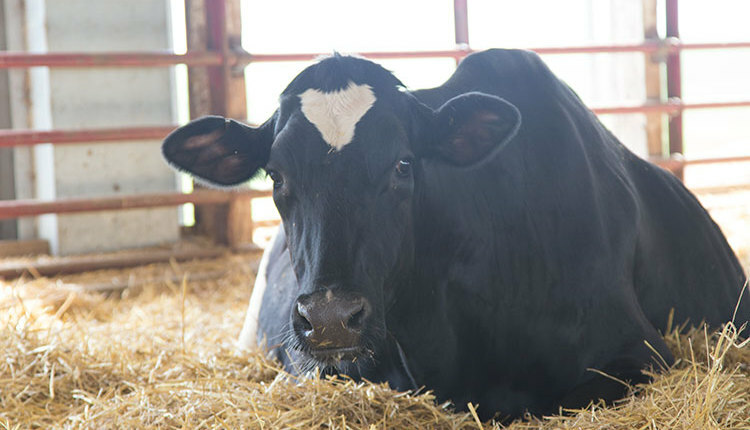 Straw remains a signature bedding on 30 percent of dairy farms for their milk cows. 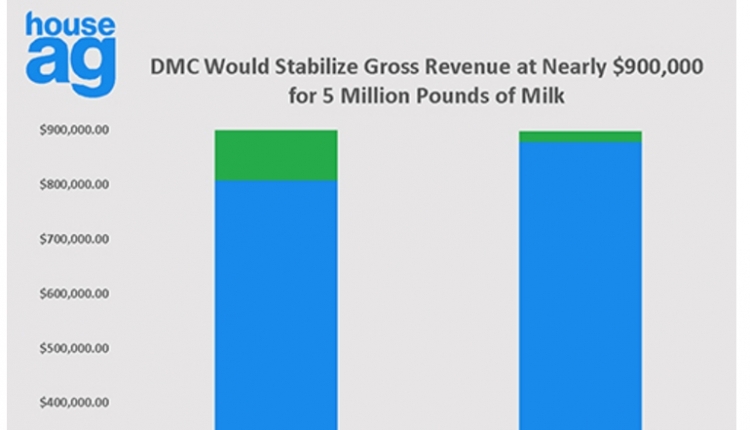 That number climbs to 38 percent for dry cows. However, straw use tends to be more significant on smaller dairy farms. That’s because straw accounted for the bedding choice on merely 14 percent of the nation’s milk cows. 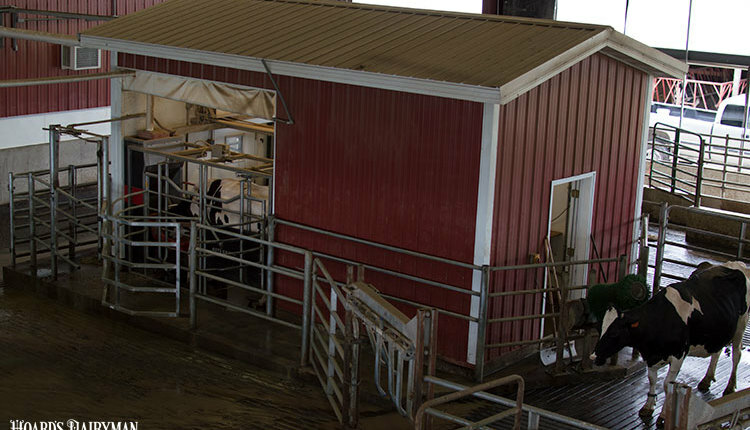 That total climbed to 20 percent for dry cows when accounting for the entire U.S. cow population. Straw as a bedding material was highest in tie stall or stanchion barns at 47 percent followed by drylots at 33 percent.